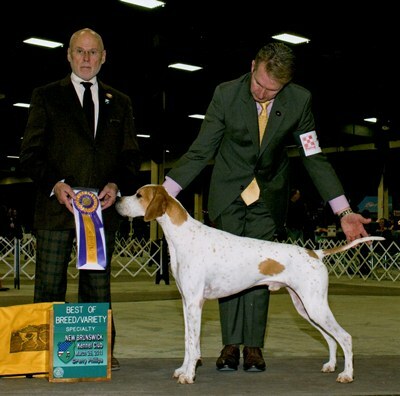 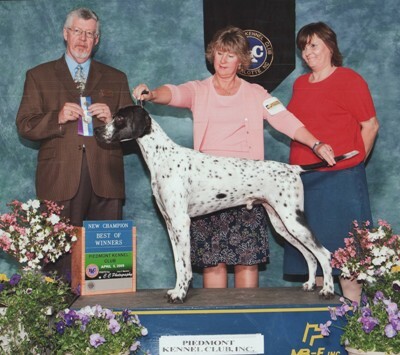 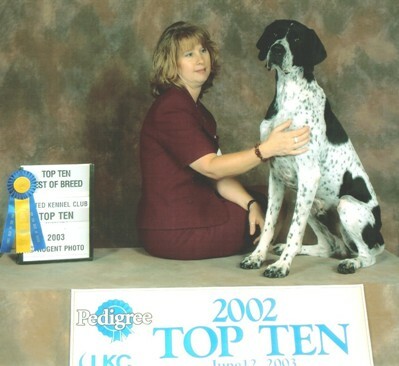 CH Malmason's Hi Ho Silver JH "Ranger"
BISS CH Malmason Alydar Jet Ranger JH "Jet"
~ BOS at the Garden in 2008! 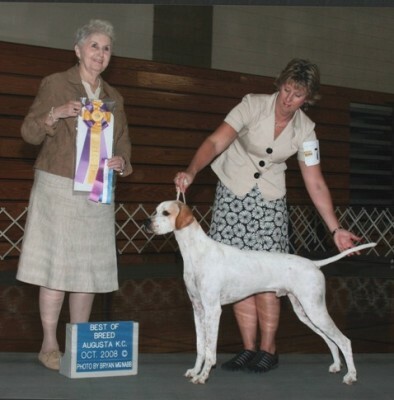 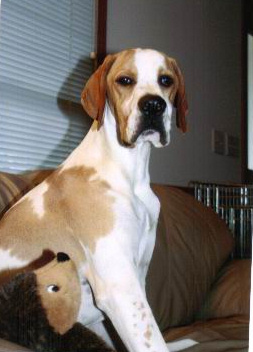 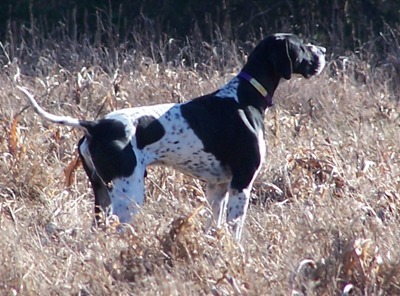 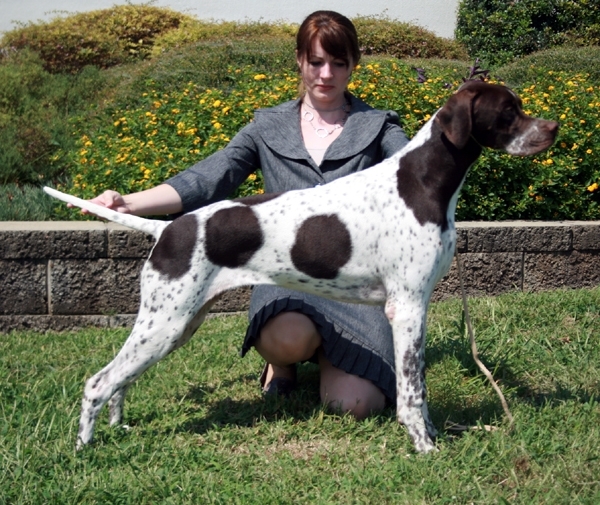 CH Malmason Alydar Power Ranger "Yankee"
CH Malmason Alydar Ranger Hunter JH "Hunter"
Elvis and Moira sons . 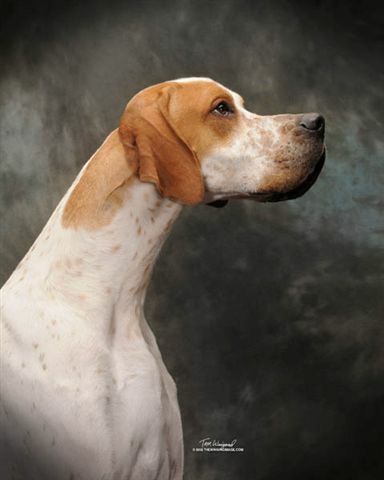 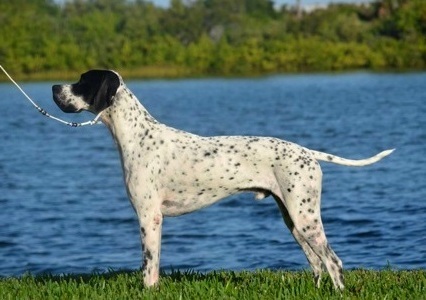 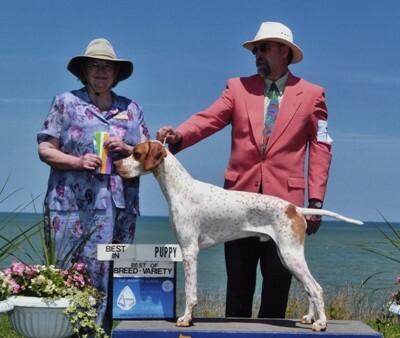 . .
CH Malmason's Piney Point RN "Pine"
CH Malmason's Match Point "Ace"
CH Four C's Moon Shadow-N-Galaxy "JC"
CH Malmason's Brentons Point "Brent"
and our hearts go out to his best bud Douglas during this time. 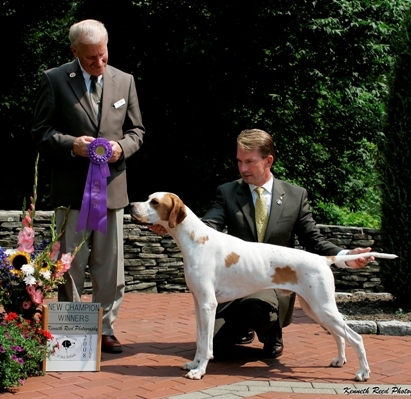 Please visit Ranger's memorial page. 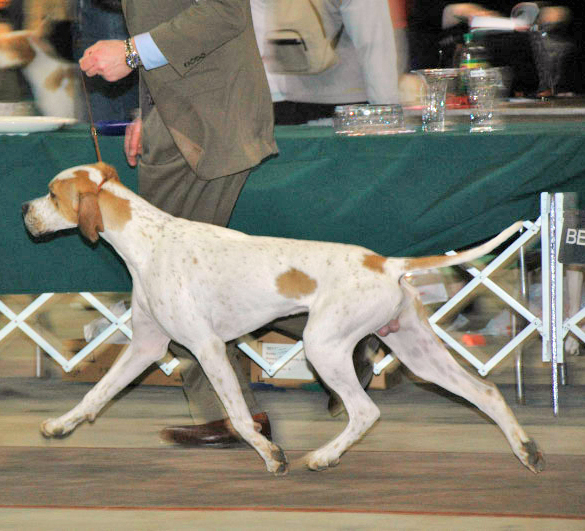 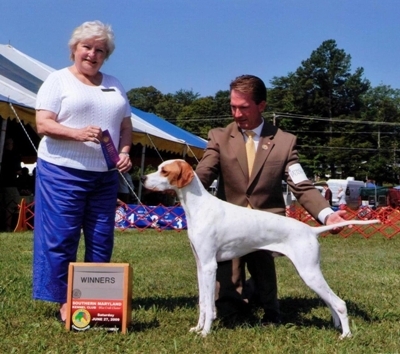 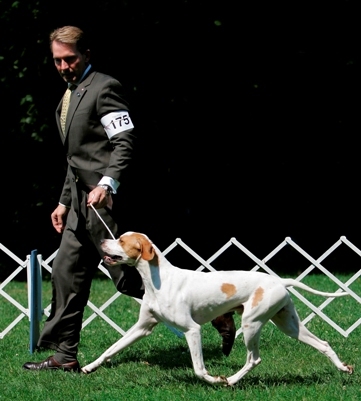 UKC CH / AKC GCH Solivia's Fine Line at HiPoint JH "Garrett"
Alydar Shiny New Shoes JH "Buddy"
BOB wins from the puppy class over Top 10 Specials! 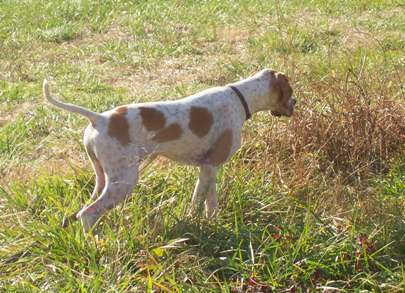 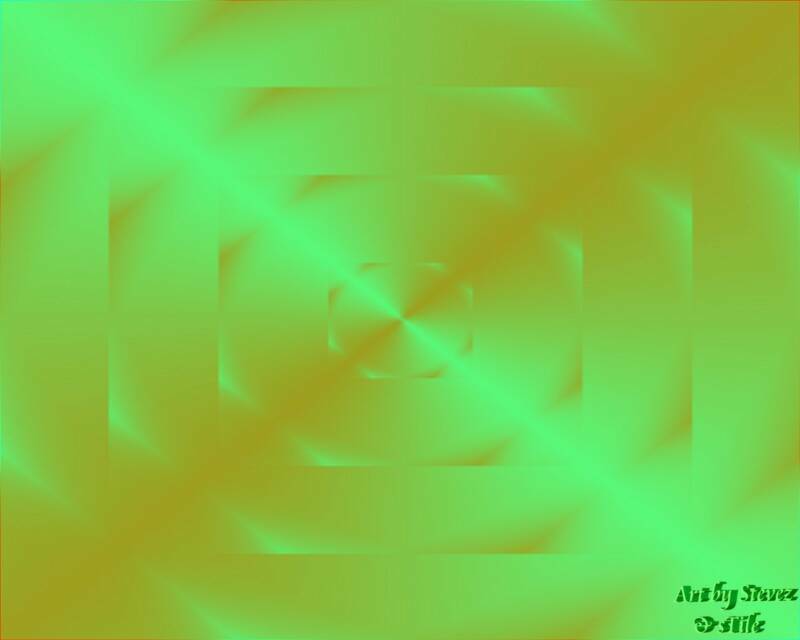 Malmason Alydar Keep’im Shiney Side Up "Bentley"